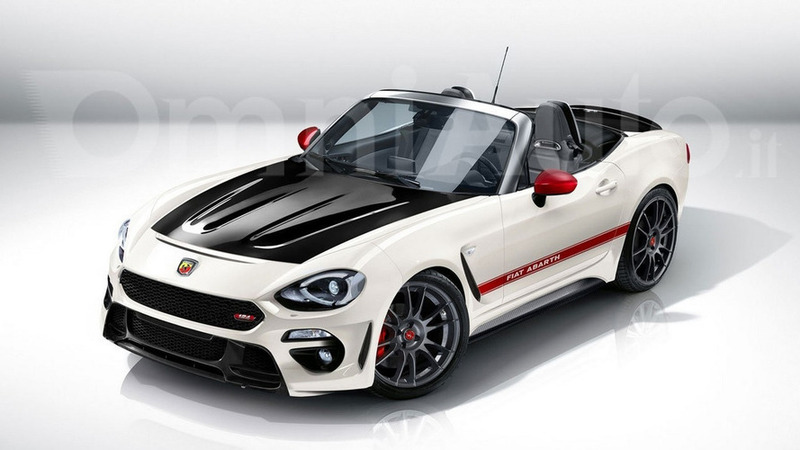 Abarth variant priced from $28,195. 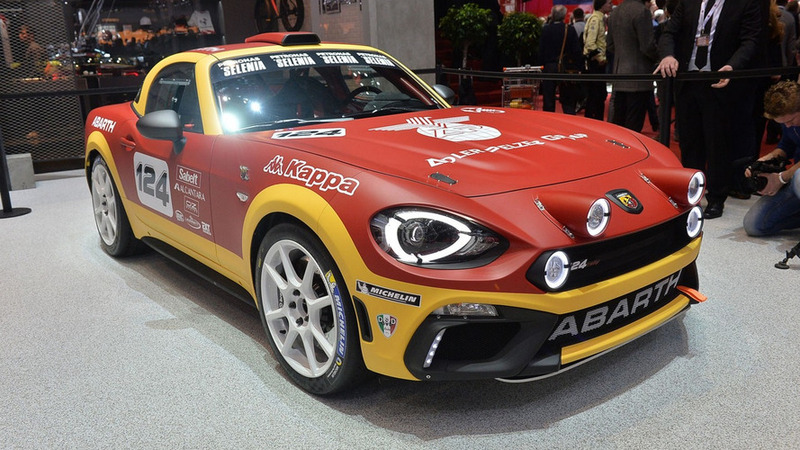 Joining the road-going Abarth 124 Spider in Geneva is a rally version engineered to comply with FIA’s R-GT class. 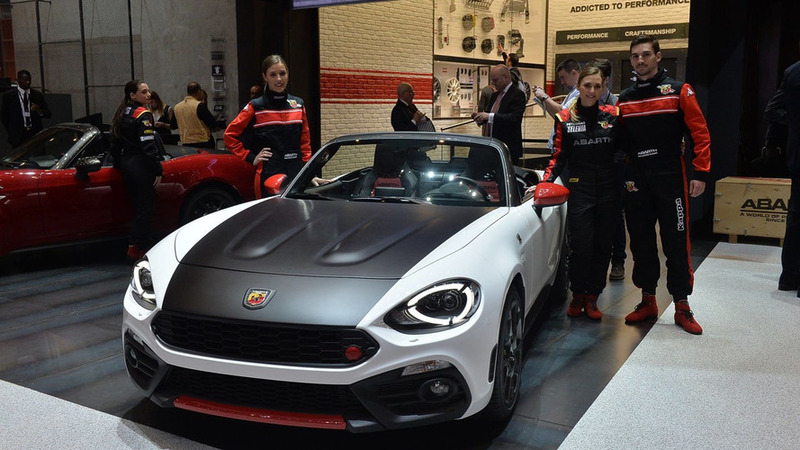 Our spies have sent us a fresh batch of images with the Abarth 124 Spider scheduled to arrive later this year. 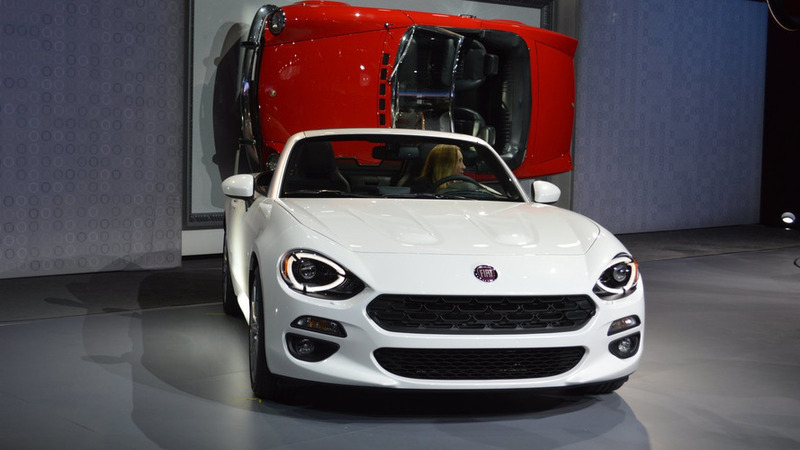 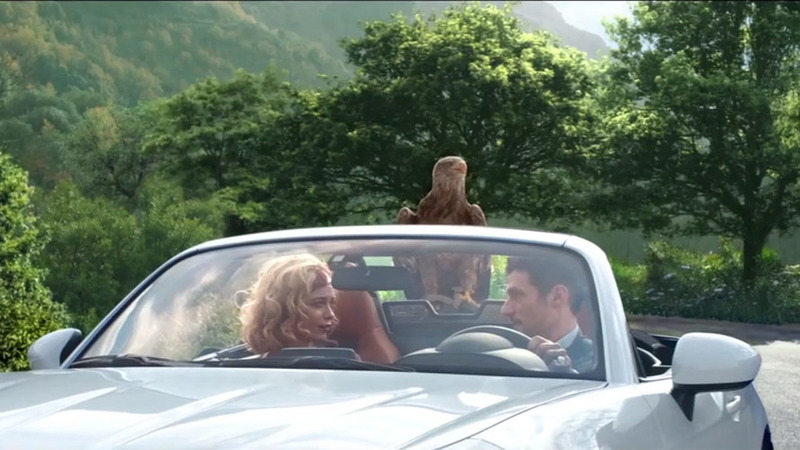 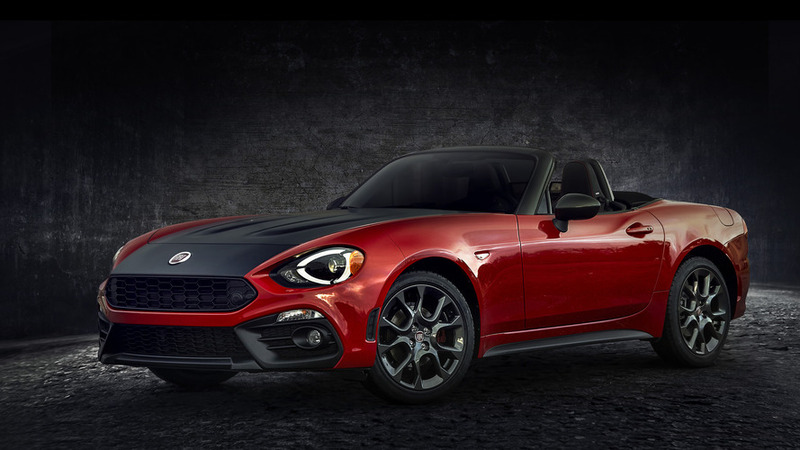 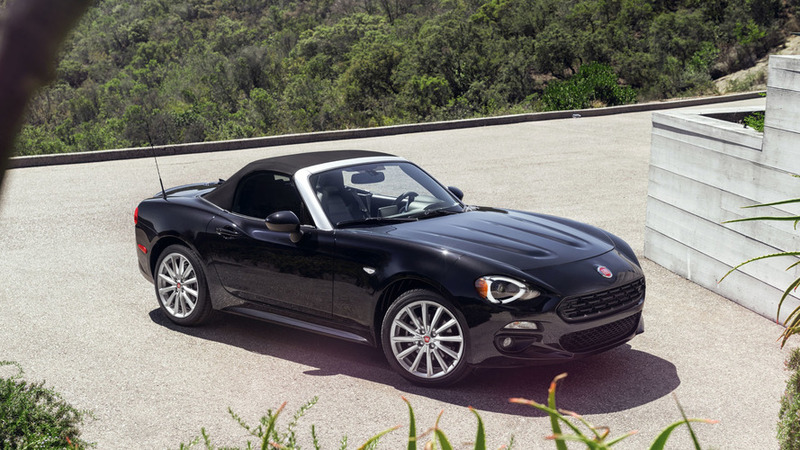 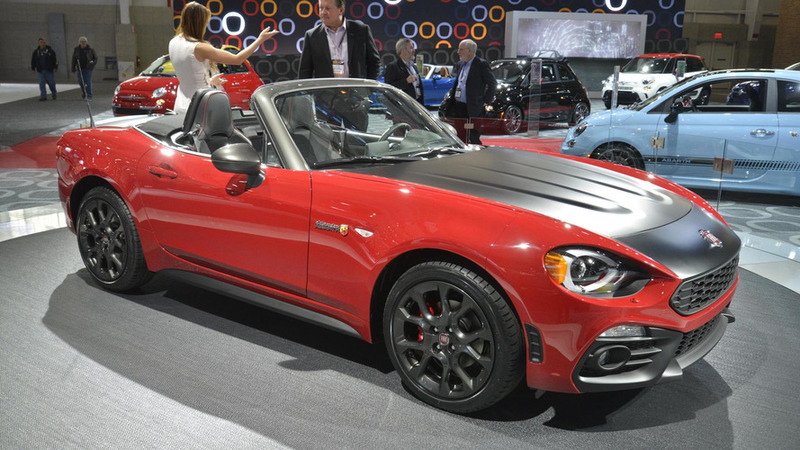 Fiat 124 Spider to be offered with the Alfa Romeo 4C's turbocharged engine? 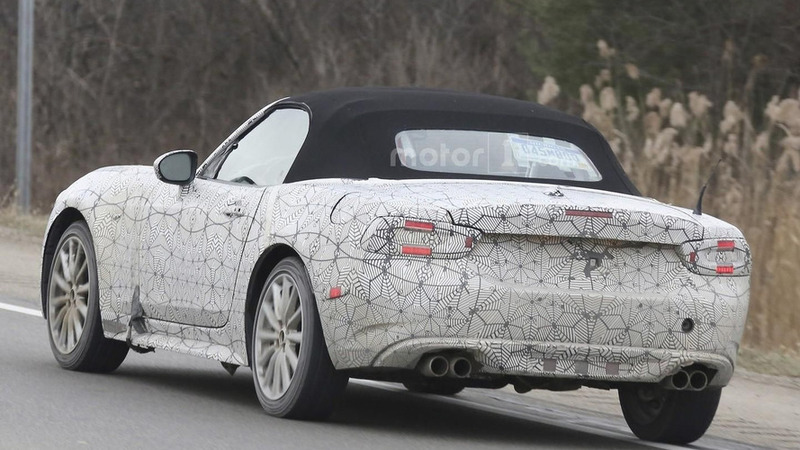 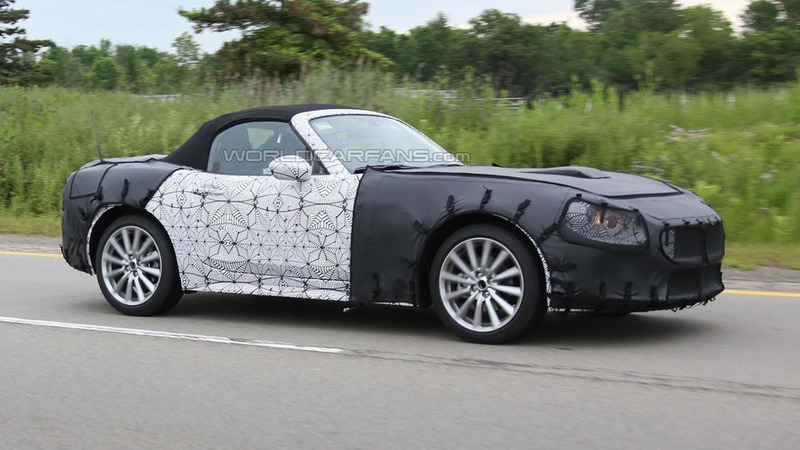 Mazda MX-5 Program Manager Nobuhiro Yamamoto recently ruled out a high-performance variant but it doesn't look like that will affect the Fiat 124 Spider as Autoblog's spy photographers have shot what appears to be a high-performance variant.